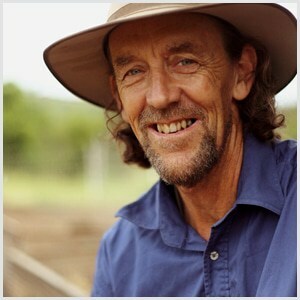 Geoff Lawton is a world-renowned permaculture consultant, designer, and teacher. Having educated 15,000 students worldwide, Geoff has chosen the video-based online course as the next step of the journey in sharing his knowledge with the world. However, video-based learning is more than a series of just informative footages. Geoff wants something visually appealing to students while ensuring the learning outcomes. He hence chose animations as a fresh enhancement to his materials. 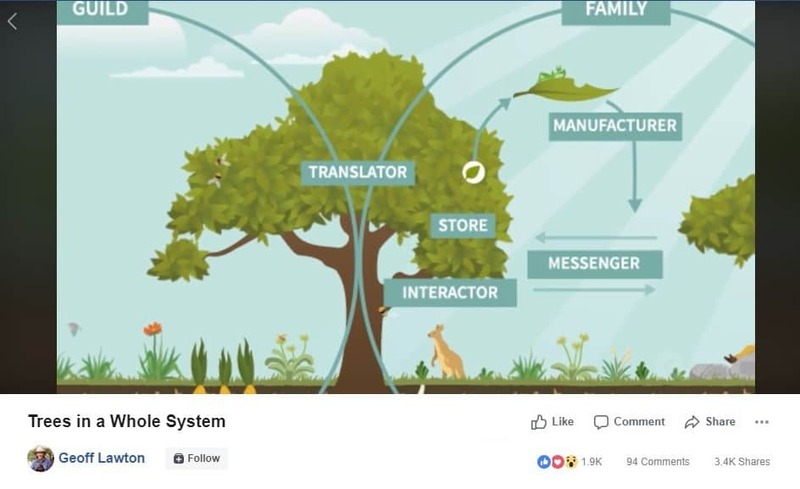 Permaculture Design Online Course is a 12-week video-based program specializing in providing knowledge and practical solutions to develop an abundant and sustainable ecosystem. The course follows the microlearning approach with hundreds of videos covering sustainable living systems for a wide variety of landscapes and climates. Geoff and his team have early realized the amazing advantages of videos in eLearning. They produce more engagement than the forever-long documents. The talking-head videos are a good way to enhance the instructor’s presence without the physical contact. And the live-action footages recorded in his Zaytuna farm also give students more fresh experiences than staring at the instructors’ faces all the time. Live-action videos are good, but they are not great enough. Permaculture is a complicated subject that includes lots of concepts about the climates and environments. Some of the concepts are way complicated to portrait; the others are almost impossible to film. Things like “Trees & Their Energy Transactions” need much visualization for the better understanding of students. Geoff couldn’t visualize above concepts with live-action videos of any kinds. His options hence were showing illustrations from books to explain the concepts, drawing images on board, or using animations to reflect the process of natural elements. He chose animated learning videos then. Better understanding: Animations easily portrait complicated and abstract topics or things that cannot be seen by naked eyes. It is the reason why animated learning videos are ideal for science-related subjects. Learning experiences: Students have new and exciting experiences when watching entertaining animations. 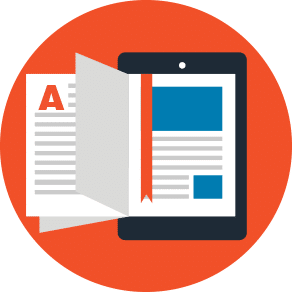 Animated videos also enhance the visual design of the course. Geoff and his team only used animations as supplemental materials for his course. In fact, there were 330 animations in the total over 1000 videos in the course. The idea was to use talking-head videos with additional animated videos for better students’ understanding. Geoff also used his own voice to narrate the animations. This method kept all of the videos consistent. Geoff has shared one of the animated videos on Facebook and received highly positive results and feedbacks. The same magic could happen to you!